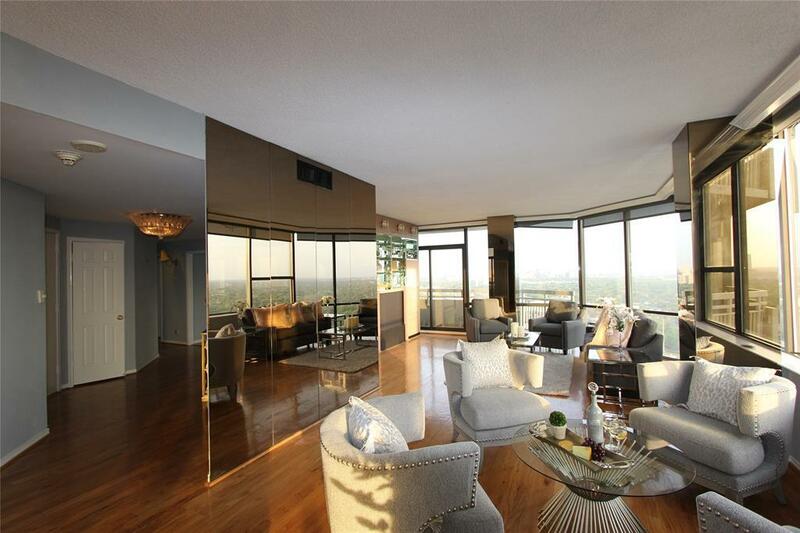 Expansive 27th floor Penthouse residence with beautiful skyline views! 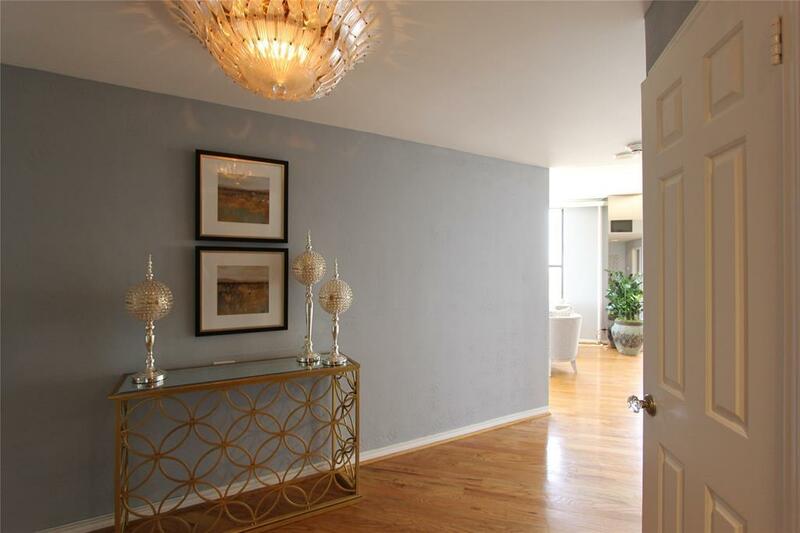 3,017 square feet of luxurious and carefree lifestyle awaits you. Great opportunity to add your personal custom touches and make it your own! Existing floorplan offers: Island Kitchen w/ breakfast room and butler pantry. 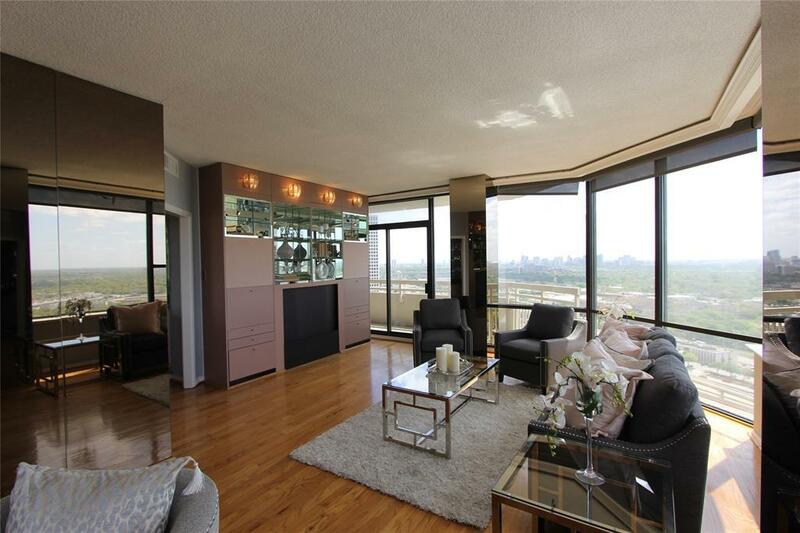 Formal dining, formal den, sitting area, living room and wet bar. Master bedroom w/sitting area, ensuite guest room and study/flex space. Expansive storage, walk in utility room w/ full size washer/dryer, laundry sink. Automatic solar shades in living areas. Two private balconies. 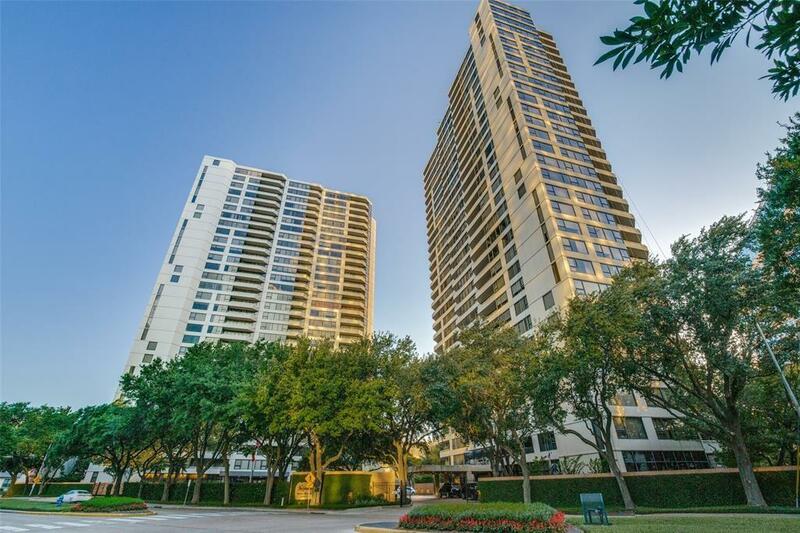 The Greenway is a full service high rise building that offers valet, porter, on-site guard, and heated pool. Conveniently located in the heart of Greenway Plaza with easy access to freeways, Galleria, Medical Center and Downtown. 2 assigned parking spaces in attached garage.